4 Reasons Why Lip-Lining Is A Must! 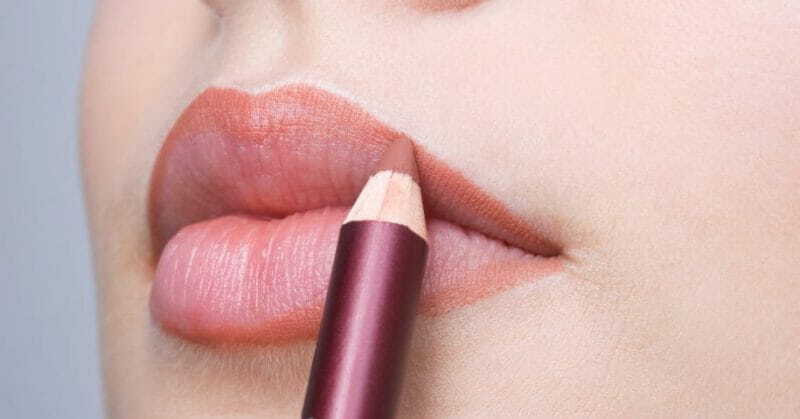 Experts believe that lip liner is to lipstick what primer is to the foundation. While primer only makes the foundation set properly on our face, a lip liner does a lot more just setting the lip colour properly. 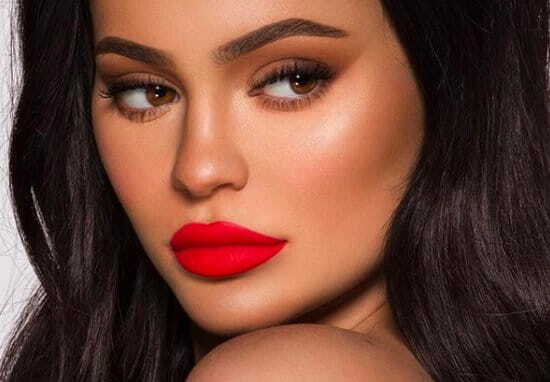 Here are 4 important reasons why you must not skip lining your lips with a similar-hued lip liner before you apply lip colour. Lip liner simply prolongs the stay of your lip colour. Make sure your merge your lip colour and your lip liner properly. A tip — Don’t go for lip liners that are really darker shade of red than your red lip colours (especially if your red lip colour is blue undertone and a bright one); otheriwse, you might end up looking like a female Dracula! 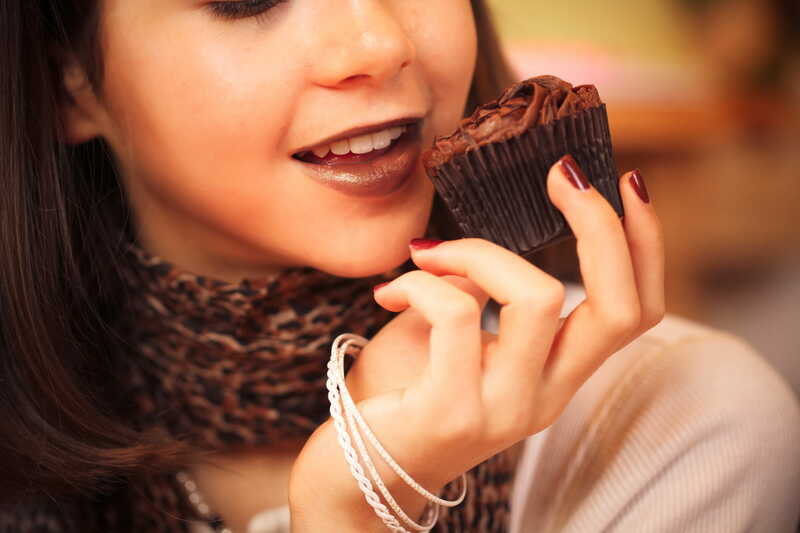 Lip lining your lips before applying a generous coat of lip colour will always save you from a bad post-lunch make-up hazard! While shopping for a good lip liner, make sure that it is perfectly matte – not too dry to look patchy, not too creamy to look like a satin lip colour. Also read: Are You Using Too Many Beauty Products? This is not a rocket science at all! Lip liner, when used to line perfectly along the lines of your lips, will give a defined shape to your lips. Post this, apply a generous coat or two of your lip colour. After that, re-apply your lip liner on your lip colour lightly, so that both the products blend properly. The right shade and the right application of both lip liner and lip colour will make you achieve a perfect pout! 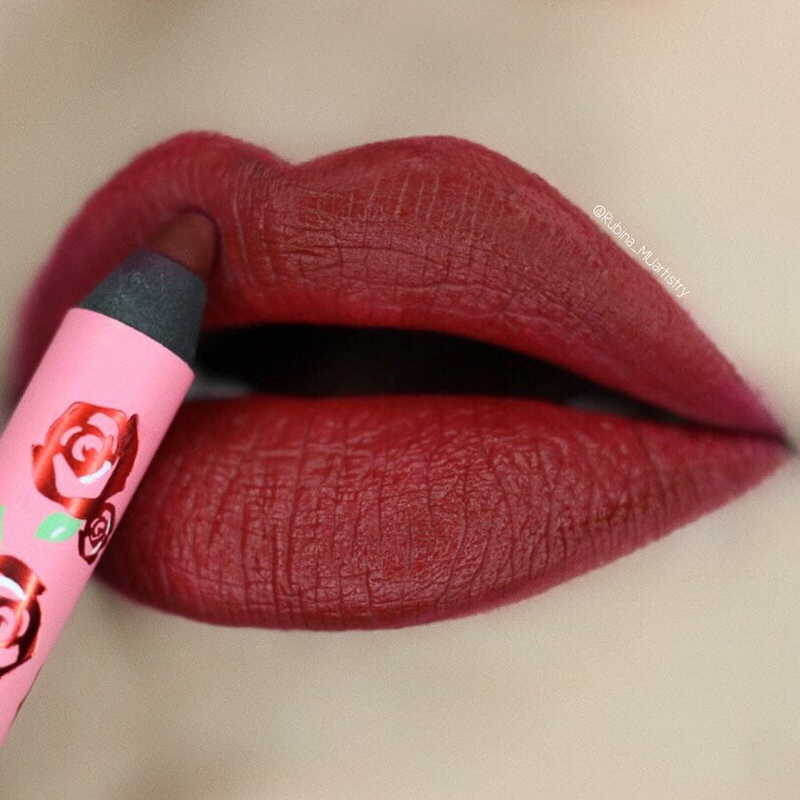 Lip liner enhances your lip colour and makes it look prominent. If the agenda of your make-up look is putting focus on your lips, you must line your lips with a good lip liner!